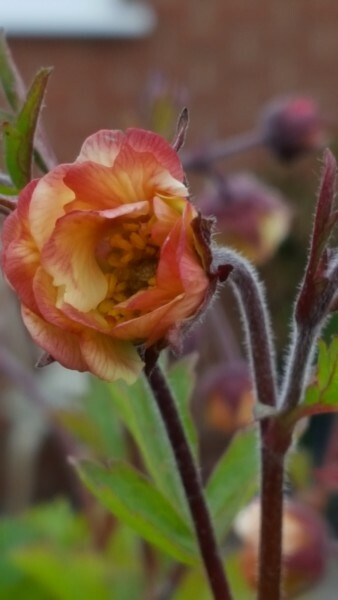 Has brown red stems and buds and dusky apricot flowers with slightly frilled petals giving the effect of doubling but is indeed a single flower so still easy access for bees and butteflies who love this plant. Height & Spread 30cm. Full sun / partial shade.